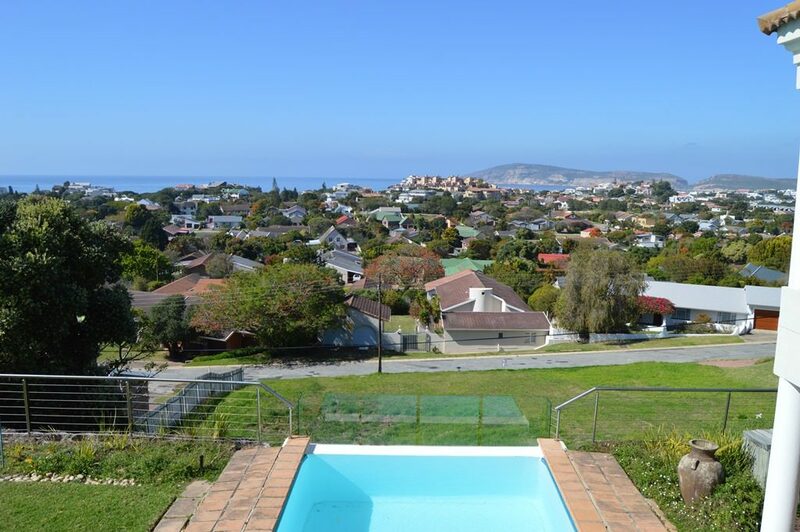 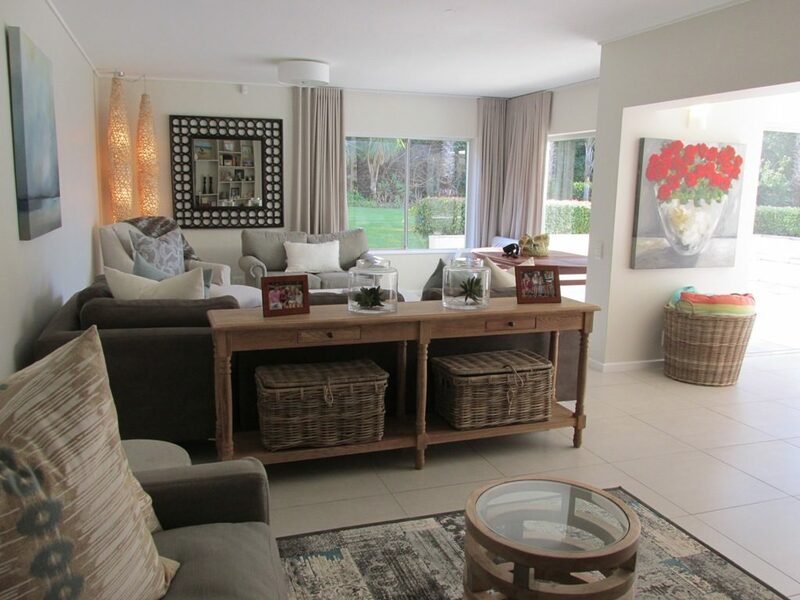 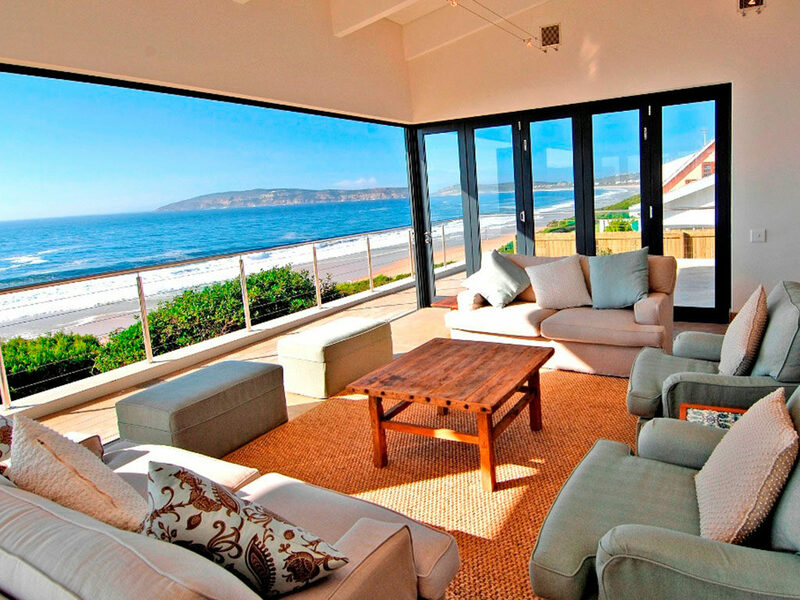 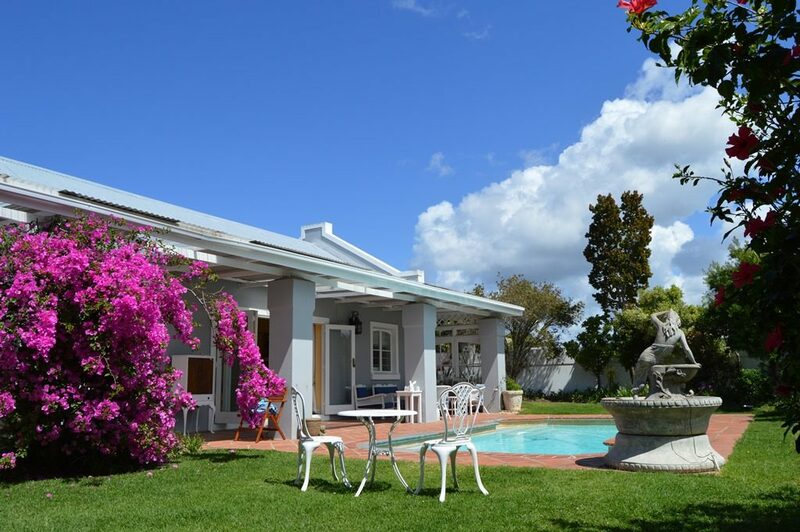 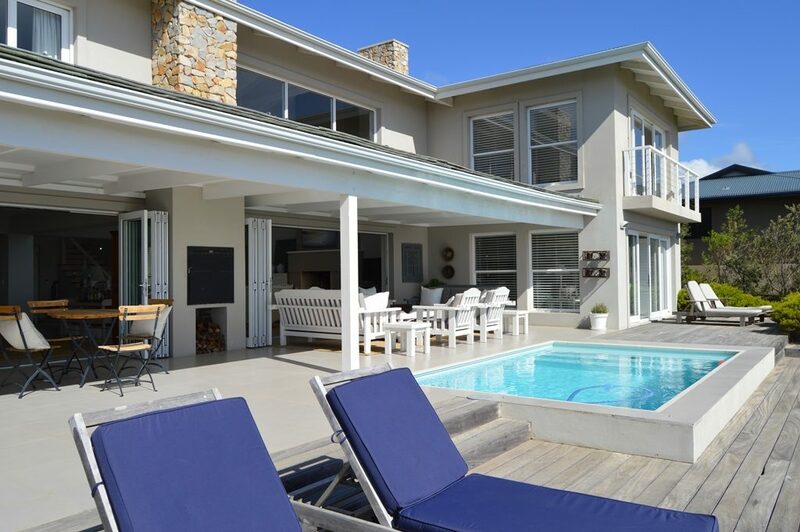 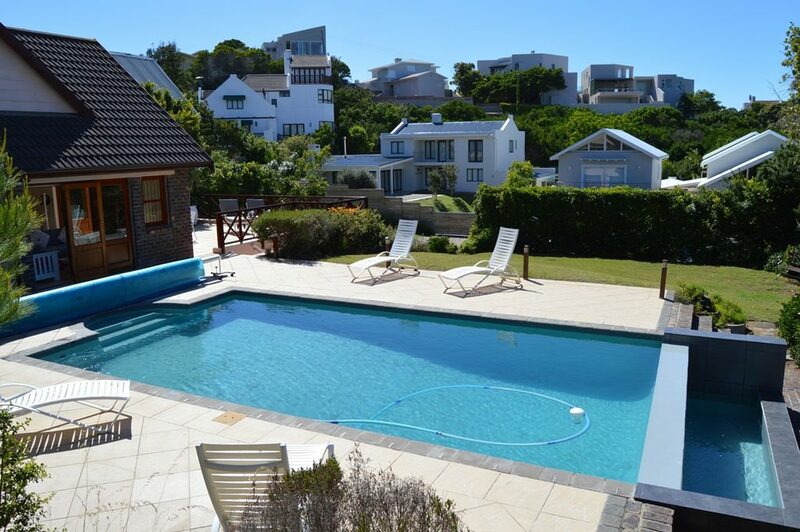 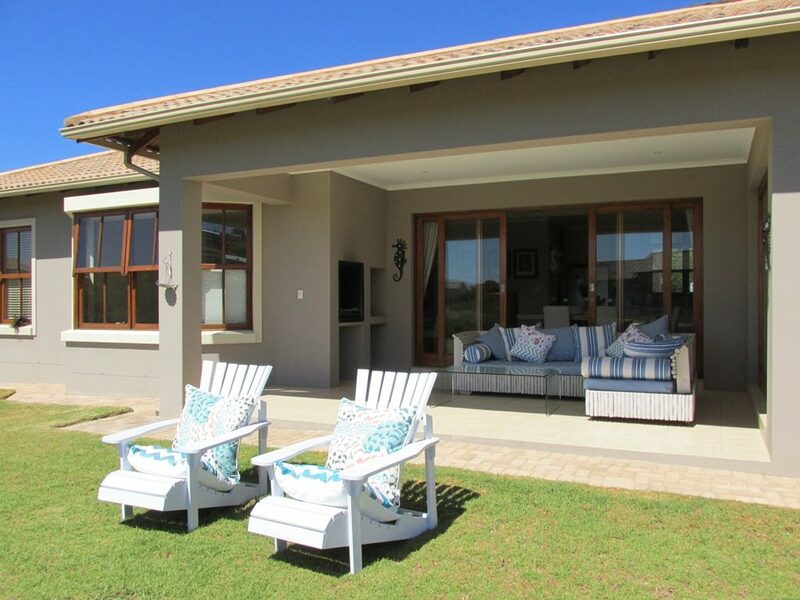 Home from Home is the leading holiday letting agent in Plettenberg Bay in the Garden Route. 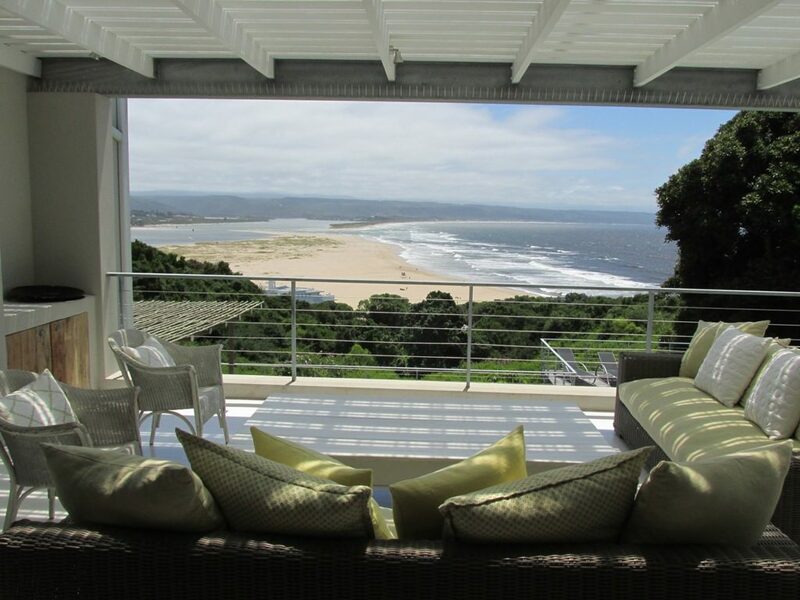 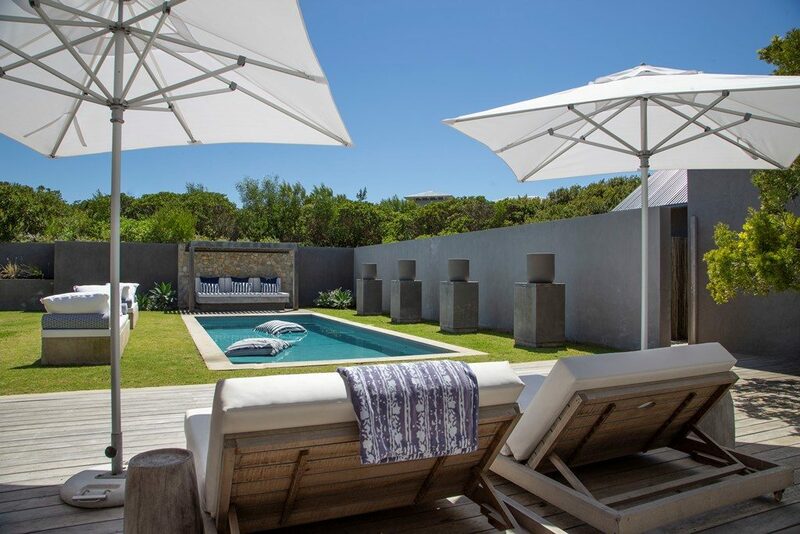 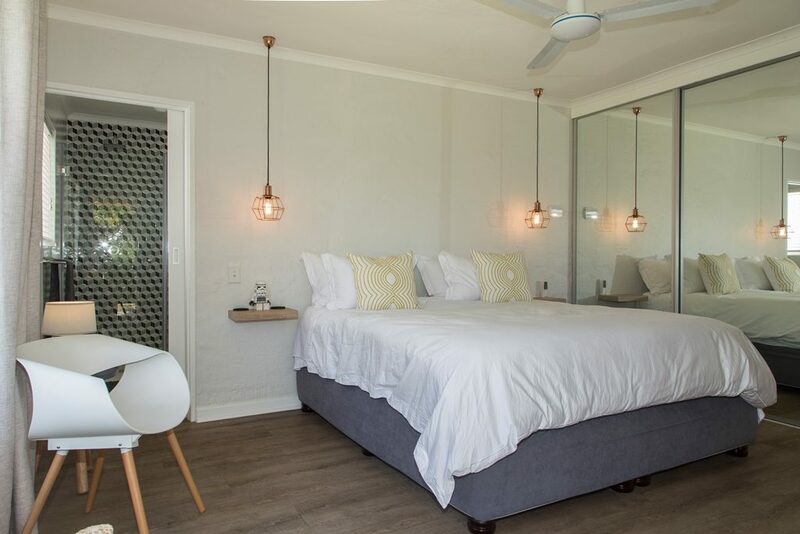 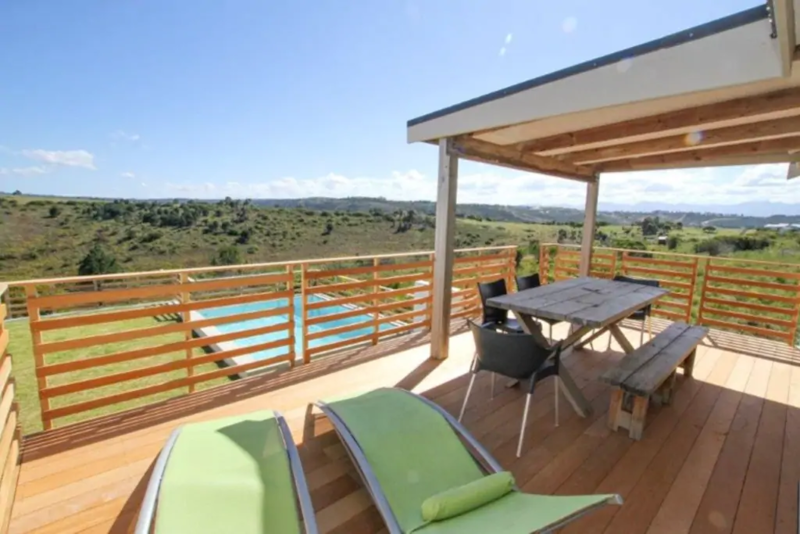 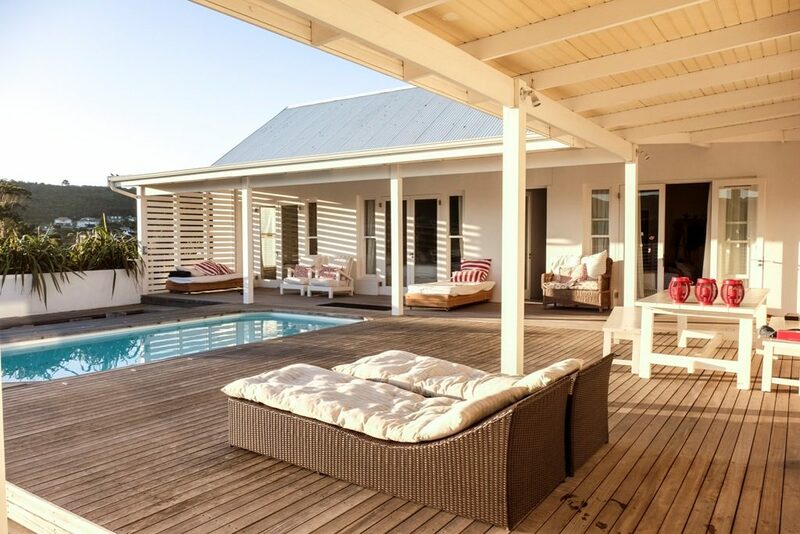 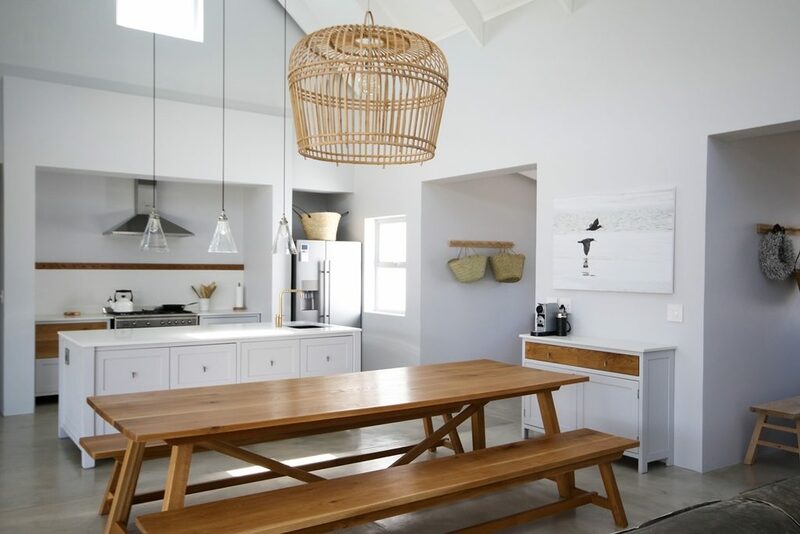 We specialise in self-catering holiday home accommodation offering beautiful holiday villas close to Plettenberg Bay’s amenities and the beach. 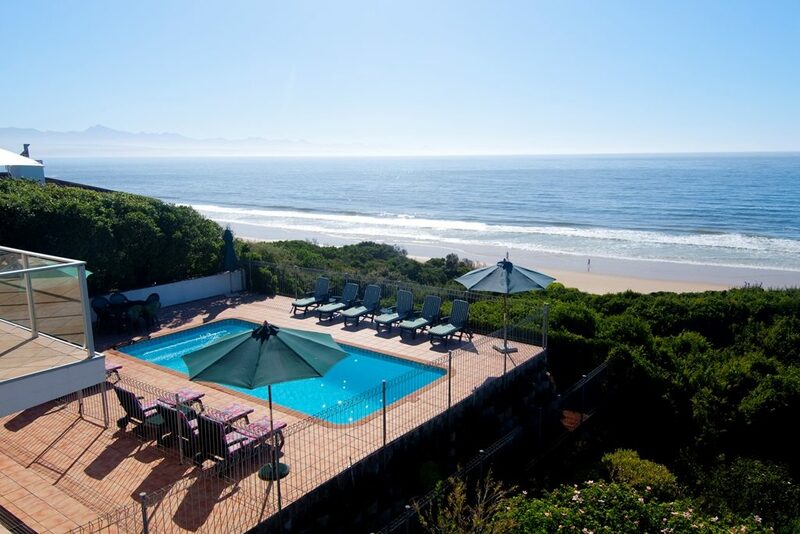 Plettenberg Bay is deservedly called South Africa’s best holiday resort town. 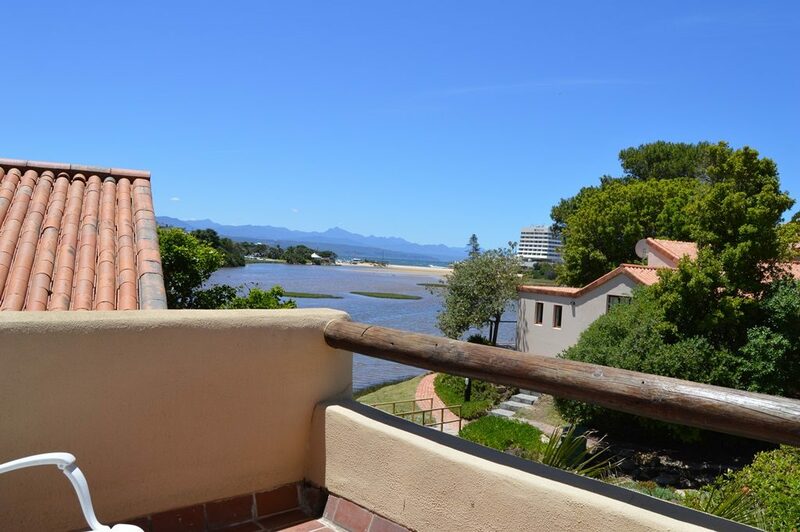 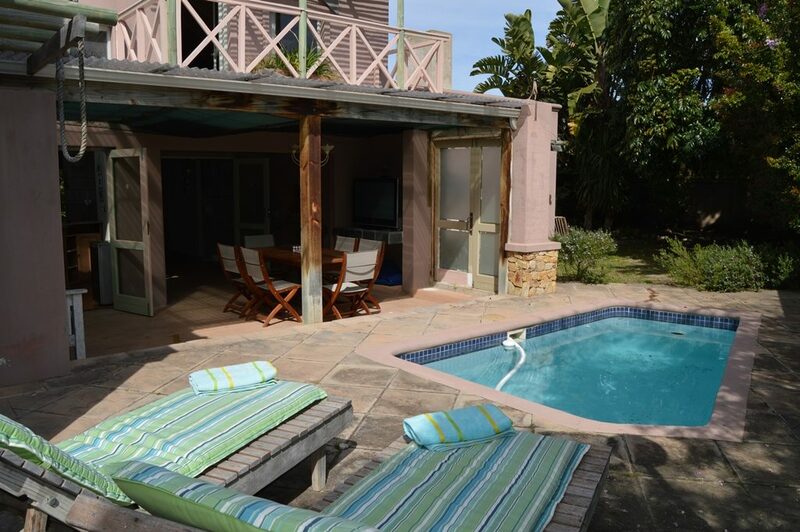 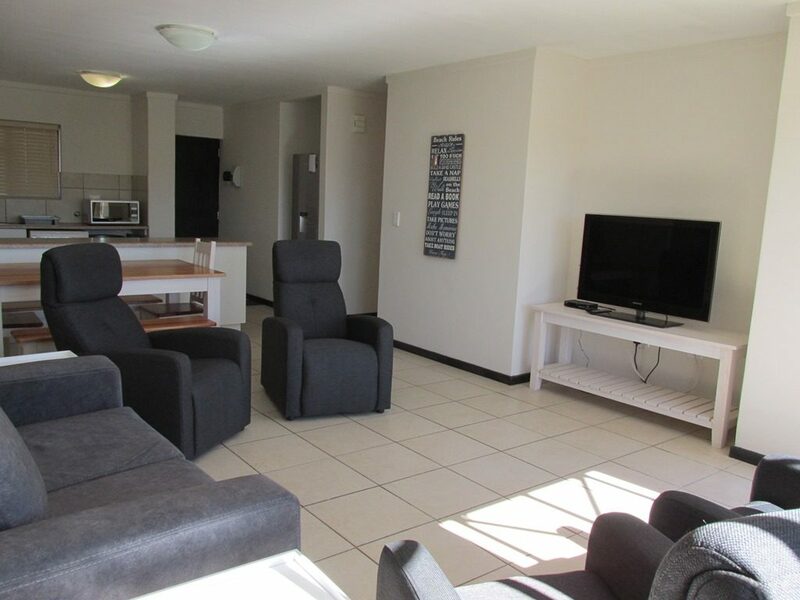 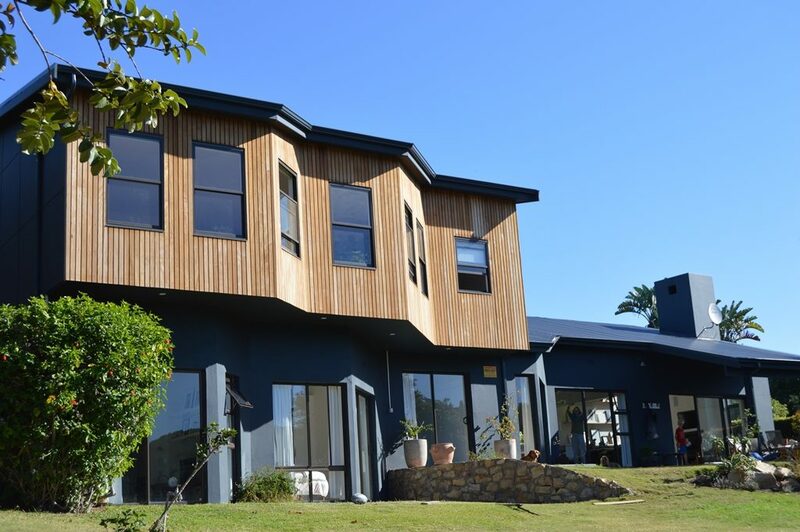 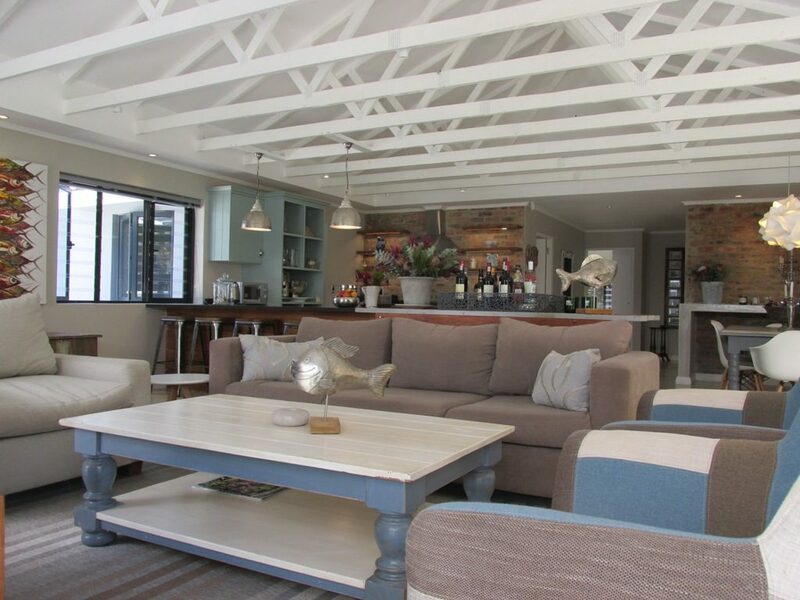 The high standards of our vacation rentals and holiday condos ensure you enjoy your stay in Plettenberg Bay, no matter which holiday house you rent. 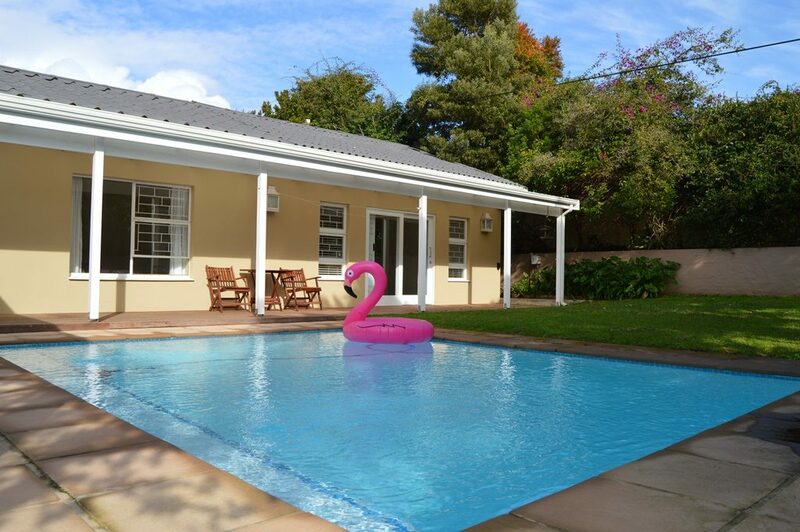 We have more than 150 holiday homes to let so contact us for any assistance in selecting the best holiday rental for you and your family.